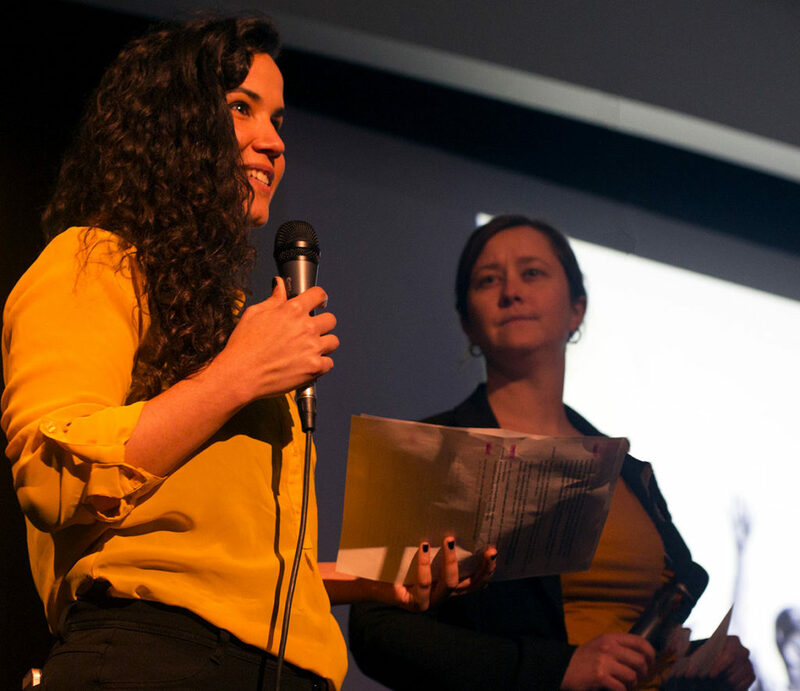 Shey Rivera—the artistic director of Providence art center AS220 since she took over from c0-founder Umberto Crenca in 2015—will depart the organization at the end of this year, AS220 announced yesterday. Managing Director Shauna Duffy, who has co-led the organization with Rivera during this time, will be promoted to executive director, “a newly-established position that will take on the leadership and strategy of AS220,” the organization reported. 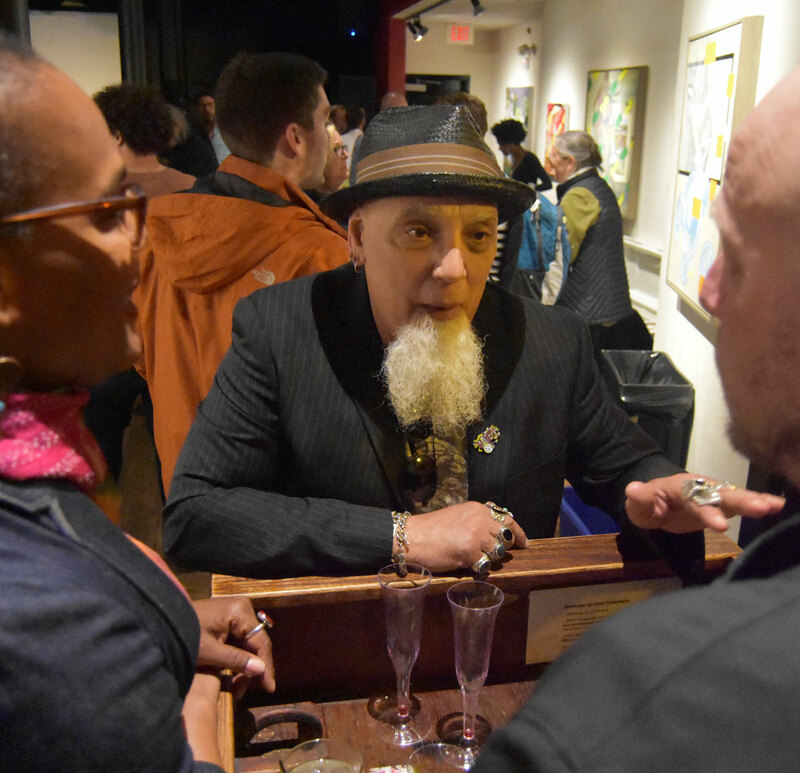 Part of how AS220 has expressed the centrality of artists to its organization since it was founded as a cooperative space above the Providence Performing Arts Center (PPAC) at 220 Weybosset St. in 1985 has been to have the artistic director at the head of the organization. Crenca, a towering and unique figure in the organization and the city, occupied this role for much of AS220’s life. AS220 has always been a big group effort, but Crenca has often been a living embodiment of the organization as it was molded by the force of his personality. It’s an impossible job to fill. The ongoing evolution of AS220’s leadership structure reflects the organization working out how to continue on as its founders step back. A three-person executive leadership team comprised of current AS220 staff is expected to back up Duffy. Anjel Newmann has been promoted to director of programs. Marina Balko has been promoted to director of operations. And Ruth Harvey has been promoted to director of development. Duffy, a musician and licensed certified public accountant, has a bachelor’s degree in music and history from Brown University and an master of business administration degree in global business leadership with a concentration in accounting from Johnson & Wales University. In 2008, she became treasurer for AS220’s board of directors beginning. She also worked as an audit manager reviewing nonprofits for the accounting firm Kahn, Litwin, Renza & Co., Ltd. in Providence. She’s also currently the treasurer of the board of directors of Dirt Palace Public Projects.